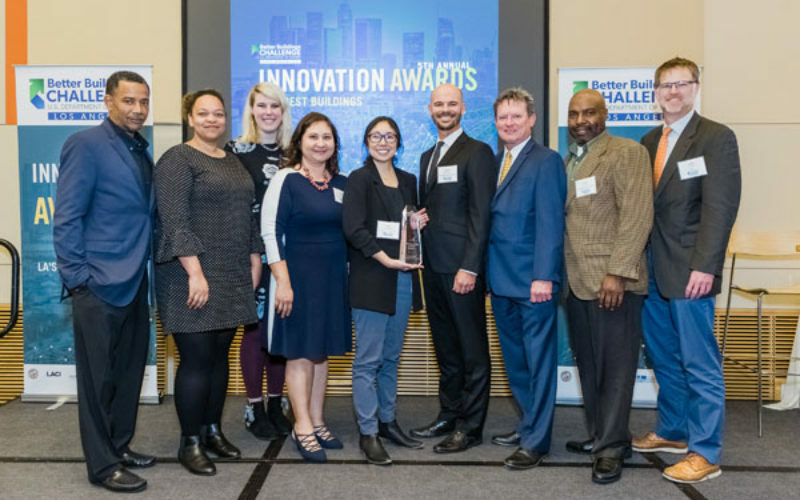 The Los Angeles Convention Center (LACC), owned by the City of Los Angeles and managed by AEG Facilities, has won the city’s Better Buildings Challenge (LABBC) Innovation Award for producing significant energy savings. 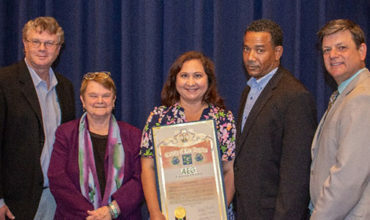 The LACC picked up its award at the fifth annual award ceremony on 27 March, 2019 at The California Endowment in Los Angeles. 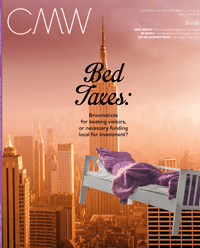 The LACC was acknowledged for its 2.21 megawatt solar panel array, bringing the facility’s total solar power to 2.58 megawatts, making it the nation’s largest array on a municipal convention center. Since April 2018, the array has generated more than 3.3 gigawatt hours (GWh) and reduced facility energy use by 11.4%. Other LACC initiatives include the upgrade of more than 3,000 interior and exterior lights to LED lamps, saving over 1.5m kilowatt hours annually and the installation of a 48,774sqm ‘cool roof’ that reflects sunlight and heat away from the building. 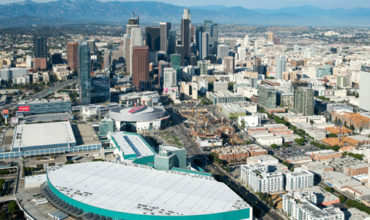 By employing AEG 1EARTH strategies, the LACC aims to decrease its carbon footprint across five areas: Energy and Climate, Water, Waste and Recycling, Responsible Purchasing, and Education and Communication. The LACC facility will go dark for one hour on 30 May in honour of World Wildlife Fund’s Earth Hour.